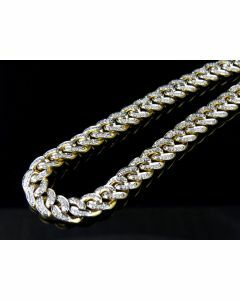 The Cuban Link chain is one of the most popular styles of chains out there, its chunky dominate look compliments a smaller chain and pendant perfectly. 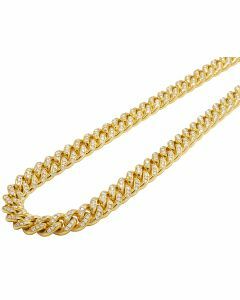 We offer Cuban link chains in gold, silver, and rose gold. 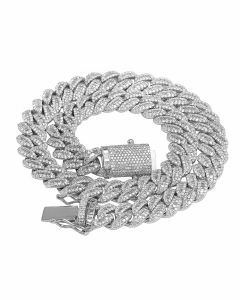 Jewelry Unlimited has everything you need to stay fresh and blinged out. 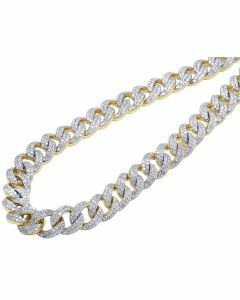 We are home to hundreds of unique affordable hip hop jewelry pieces. 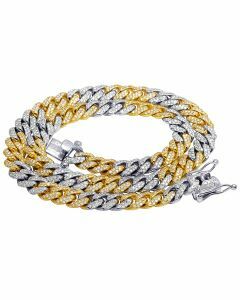 All of our jewelry is custom designed by our team, made to be as affordable, and high quality as possible. 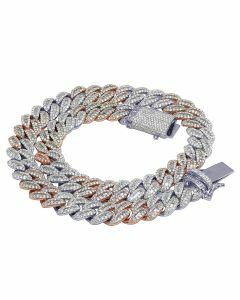 Each and every one of our products is handmade and checked twice for quality assurance. 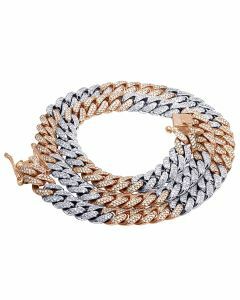 All of our pieces are available in solid gold/real diamond variants and are available in many different sizes. Get your Cuban chain here. 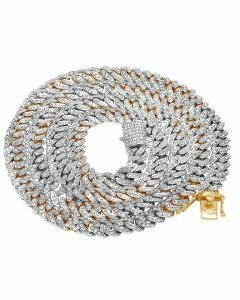 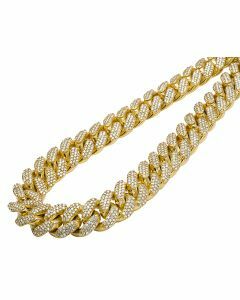 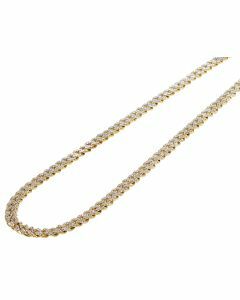 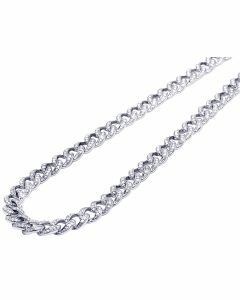 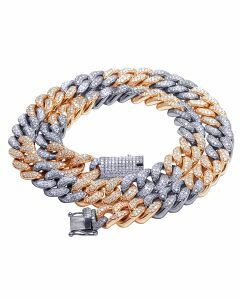 10K Yellow Gold Mens Cuban Link Real Diamond Chain Necklace 5mm 22"
Mens Real Diamond Chain Cuban Choker 10K White Gold 9mm 18"-24"
10K Rose/ White Gold Real Diamond Solid Cuban Necklace Chain 24.75 CT 26"
10K Rose/ White Gold Real Diamond Solid Cuban Necklace Chain 28.5 CT 23"
14K Two Tone Gold Real Diamond Miami Cuban Choker Chain Necklace 17.75 CT 11MM 21"
Mens 10K Yellow Gold Miami Cuban Choker Lock Diamond Necklace Chain 11mm 26"
10K Yellow Gold Miami Cuban Choker Big Lock Diamond Necklace Chain 18mm 24"
10K Yellow Gold Diamond 10MM Miami Cuban Link Choker Necklace 16.55 Ct 18"
10K Yellow Gold Diamond 6MM Cuban Link Choker Chain Necklace 5 Ct 21"